Home More Ed's Note Are You Ready for Intwasa 2016? 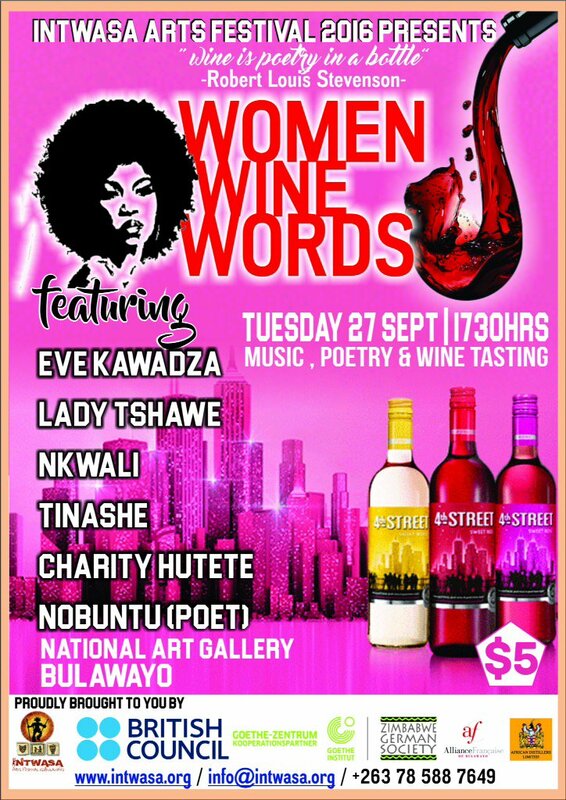 Are You Ready for Intwasa 2016? 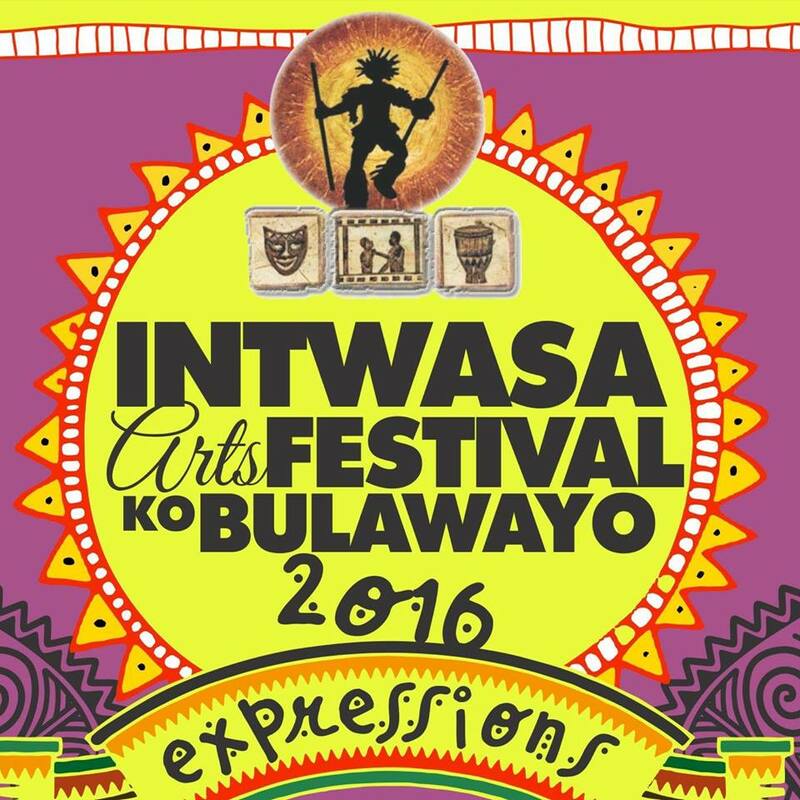 The 12th Edition of Intwasa Arts Festival roars into life in #Bulawayo from Only (26 Sept to 1 Oct). (26 Sept to 1 Oct). Bulawayo based Award Winning Online Magazine keen on focusing on the growth of African youth culture and lifestyle.